Fragrance indispensability from any Personal Care Product made it as a substantial ingredient of any product of Personal Care. Fragrance Specialities is committed to deliver meaningful and high quality fragrances which adds spark to any personal care product be it- cream, Lotion, Facial Kit, Color Cosmetics, Menâ��s Range products to Baby care, Gels, Bath Gels, Shampoo, Hair Conditioners, Face Wash, Bath Salt, Sanitizers, Facial Tissues, Hand wash etc. 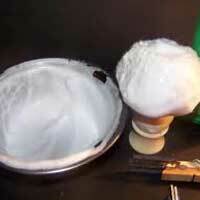 NOTE : Our fragrances are IFRA compliant and pass though various product applications testing. Massage Cream Fragrance offered by us is available in different variety. 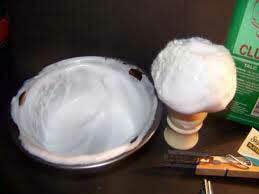 It is used to give scented effect to the cream. 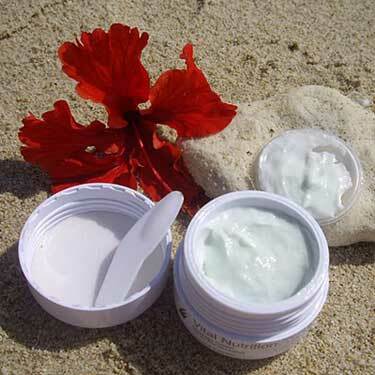 These Fragrances add aromatic essence to the Massage Cream. These Massage cream Fragrances are added in almost all types of lotion and different massage cream. 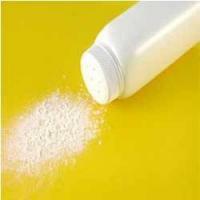 Talcum Powder Fragrances are made of high quality ingredients. 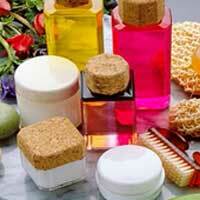 We procure ingredients for Fragrances from the trusted vendors due to which they are highly demanded in the market. 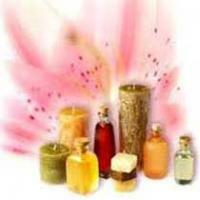 We manufacture these fragrances as per high quality standards. 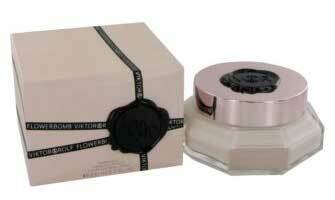 Fine Fragrance creation is a true art in itself and a perfumer is an olfactive artist. Just like a musician creates & composes music, a perfumer creates a perfume; the only difference lies in that he uses aromatic chemicals, essential oil and natural extracts from library of hundreds of such ingredients to create an aromatic symphony.